This one takes the biscuit, it really does. Not ONLY will it cost you absolutely nowt and you won’t even have to move off your sofa to get it, it is actually 4 books in 1! 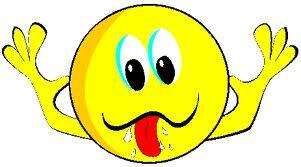 Jees! What more do you want? Blood? Actually, there’s that too – plenty in fact. 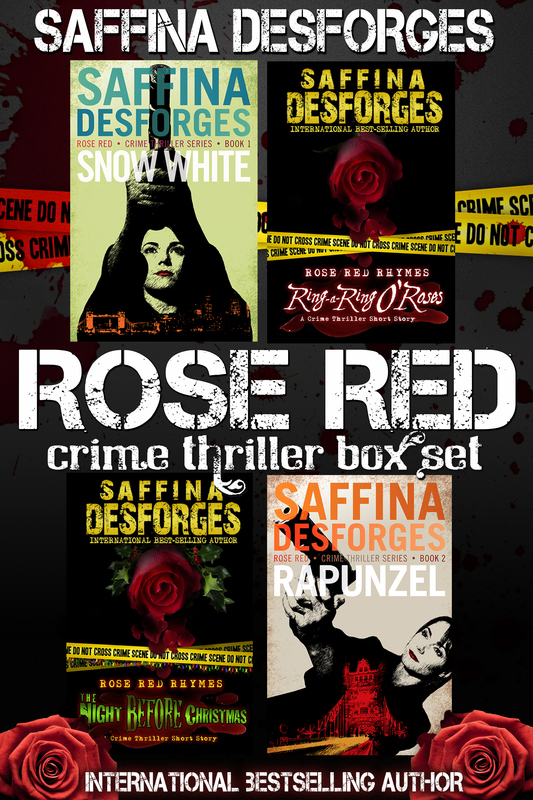 Grab this box set containing the first two novels of the ROSE RED crime thriller series AND two ROSE RED RHYMES series-related shorts. Phew! I’m off for a holiday. A well-earned break after giving away so many books. Enjoy. Oh and tell your friends. They say you shouldn’t brag about your achievements on your blog, or talk about your own books. Well, I’m sorry, but I have never been one for doing as I’m told! 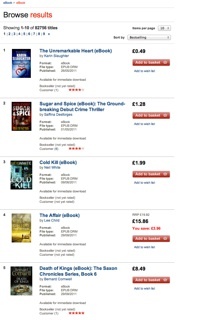 This morning, 10 months after its proper release and after hitting number two in the Amazon UK Kindle paid charts twice and staying in the top 100 for almost 5 months (plus achieving over 130 five star reviews) Sugar & Spice hit the number two spot in Waterstones ebook chart. We are STILL the ONLY true indie authors to have NEVER been traditionally published and reached the number two spot on Amazon. Have a good weekend, we will! So, you heard it on my co-author’s blog back in April http://markwilliamsinternational.com/2011/04/06/harry-potter-and-the-dam-busters/ and now the lady herself has confirmed it. Not only has she by-passed the big digital publishers with a move that Harry himself would be proud of in a Quidditch game, but she is also releasing some previously un-read back story. So whilst the big players in the ebook publishing industry, such as Amazon, Barnes & Noble and Apple etc, flap around, jumping through glowing hoops, wondering what effect the whole thing will have, J.K has just caught herself a great big, fat golden snitch. Sony didn’t do too shabbily either. The move means that the books will be DRM free and available to read on any device. Ouch! That’s gotta sting worse than being hit by a bludger and will certainly send shock waves through and already muggled industry. 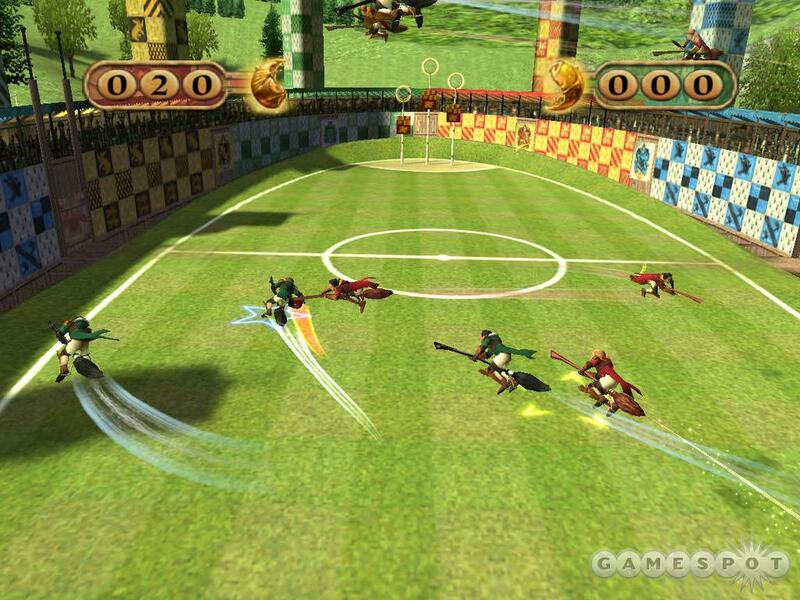 Oh, and one more thing – there really is no Potter no more! I guess, on the whole, it is good news for writers and not so great news for publishers. 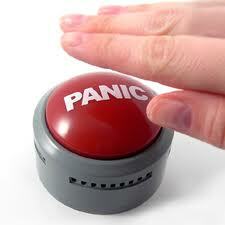 If they weren’t reaching for the proverbial button before, they will be now. Wondering who will be next? But what does it mean for us indies? Well, I’m not sure? It can only be a good thing that millions of people and kids will now be rushing out /harassing their parents to buy e-readers in all shapes and sizes and thus drive more people who weren’t quite ready to make the digi-leap yet to buy other books online, but what else? Will the massive authors with huge backlists not yet available electronically rush out and create their own sites and start selling? I honestly don’t think anyone knows for sure, but one thing is for certain. The digital revolution (the publisher’s Voldemort) is here and it is happening faster than anyone predicted (apart from us – ahem). and this time, not even Harry and his pals can stop it. 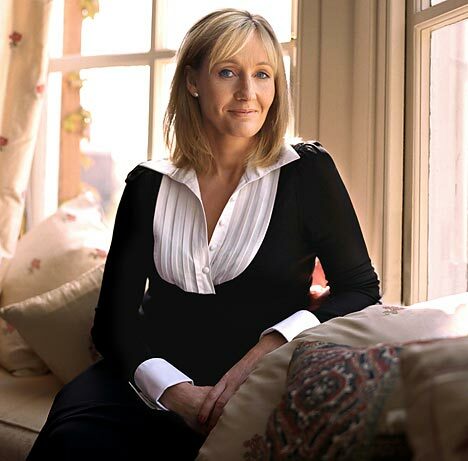 Personally, I can’t wait to visit the Pottermore site and re-live some of that magic and yet again, JK has led the way and proven her talents as a business woman as well as a writer. I’m also quite sad that there won’t be another book. But, I won’t dwell on it too long. Hell, I might even don my invisibility cloak and start writing YA Fantasy fiction.